Though the iPhone 6 offers the highest-quality in screen responsiveness, it is not uncommon to find an iPhone 6 touch screen not working. This problem can be caused by a number of issues but the bottom line is that it can be quite distressing especially because it can hinder you from using the device. If your iPhone 6 screen is not responding to Touch, this article analyzes why this may be happening and offers you a few solutions to fix the problem. While the reasons why your iPhone 6 Touch screen is not working can be varied, they can all be classified into only two categories; hardware related and software related. If for instance you dropped your iPhone and the screen cracked, your screen may become unresponsive. This is an example of a hardware problem and can be fixed by replacing the screen. Poor quality screen protectors and a flaw in the iPhone's design can also cause the problem. Software problems are more prevalent and difficult to diagnose. For example, a jailbreak attempt that didn't quite go according to plan can interfere with the screen's responsiveness. A software update has also been known to cause issues with screen responsiveness. 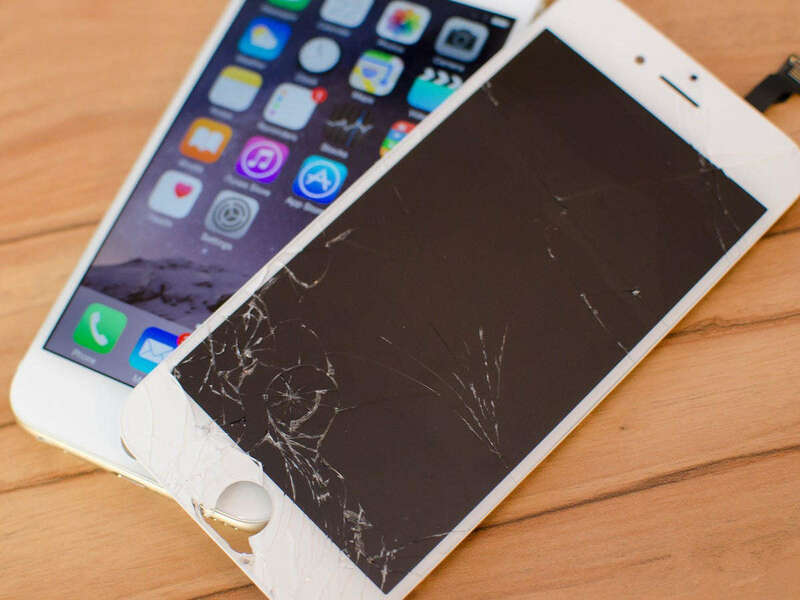 Regardless of what is causing the problem, the following simple solutions can eliminate the problem and get your iPhone's screen working again. Step 1: Locate the app icon on your home screen and tap and hold on until the icons begin to wiggle. Step 2: Tap on the "X" located near the icon to delete it. Step 3: confirm that you want to delete the app and it will be removed from your device. Like we mentioned before some low quality screen protectors could interfere with the screen responsiveness. Remove the screen protector you have on your iPhone to see if this improves the screen's responsive. 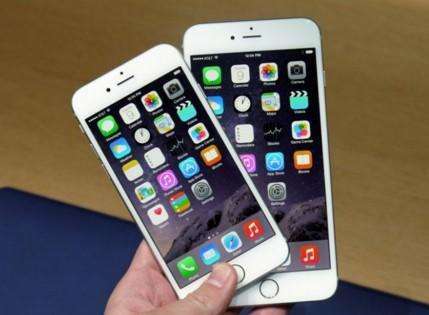 Dirt, dust and dirty or greasy fingerprints can also cause the iPhone 6 screen to stop working. Try wiping away the dirt on the screen with a soft cloth to see if this helps. Step 2: Move the slider to adjust 3D Touch sensitivity to Firm and see if this fixes the problem. To restart your iPhone 6 or iPhone 6 plus press and hold the Home and Sleep/Wake button until you see the Apple Logo on the screen. Once the device restarts, check if the touch screen is working. Step 2: If a software update is available, click on "Download and Install" to begin the process. If you've tried the solutions above and none of them have worked, you may need a more powerful solution.Tenorshare ReiBoot is a third-party tool that you can use to put your device in recovery mode and then fix any issues with the device. This program is easy to use and the ideal solution when you're looking for a comprehensive solution to fix all issues with iOS devices. Download and install the software on your computer, run the program and connect iPhone to computer. Once the device is detected, click "Enter Recovery Mode" from the main interface. When the device is in recovery mode, click "Exit Recovery Mode" to reboot it. Then check if the touch screen is now working or not. Step 1: Open iTunes on your computer and then connect the iPhone to the computer using USB cables. Step 2: Select the iPhone when it appears in iTunes and in the summary panel, click "Restore iPhone." Step 3: Click "Restore" to confirm. This will erase the device and install the latest software. You can then set it up again and see if the problem is gone. If your iPhone 6/6s (Plus) screen is not working, one of the solutions above should help you fix it. Let us know in the comments section below if the problem persists.